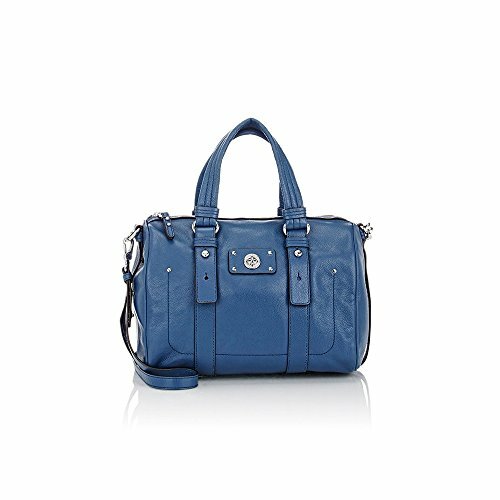 Marc by Marc Jacobs Totally Turnlock Shifty Leather Satchel – Deep Blue | Accessorising - Brand Name / Designer Handbags For Carry & Wear... Share If You Care! Marc by Marc Jacobs Totally Turnlock Shifty Leather Satchel. Style: M0006281 / Color: Deep Blue / Size: One Size. Genuine Italian grained leather, polished silvertone hardware. Top zip closure, logo-etched hardware, brown lacquered edging. Lined interior features zip pocket and slip pocket. 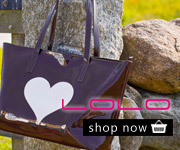 Adjustable handles (7″ to 8″ drop), detachable flat leather strap (21″ drop).